<p style="text-align: center">Offering 1 Free Month</p> <p style="text-align: center">and</p> <p style="text-align: center">No Broker Fee</p> *Prices advertised are net effective <em><strong>Live outside the box.</strong></em> You’ll find inspired luxury in the heart of Astoria in this stunning collection of 1, 2 and 3 bedroom apartments at 1401 Broadway. 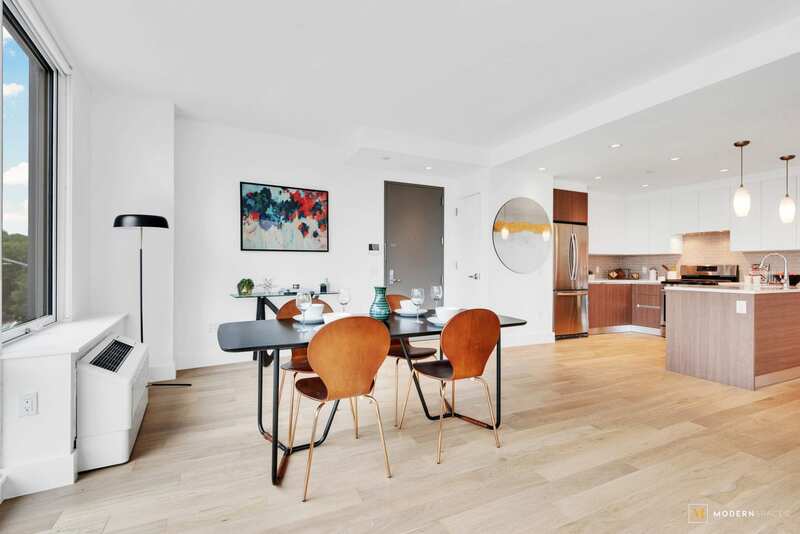 Stylishly designed, it stands out as an exceptional rental residence that combines gracious interiors with outstanding amenities and a lively social scene. 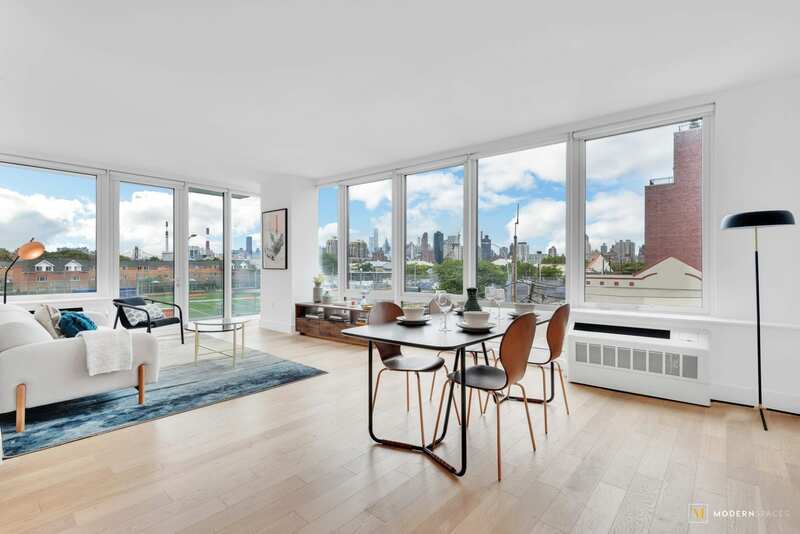 &nbsp; <em><strong>A grand entrance</strong></em> The 8-story building commands attention as the premiere address in Astoria — one of New York City’s most dynamic neighborhoods. 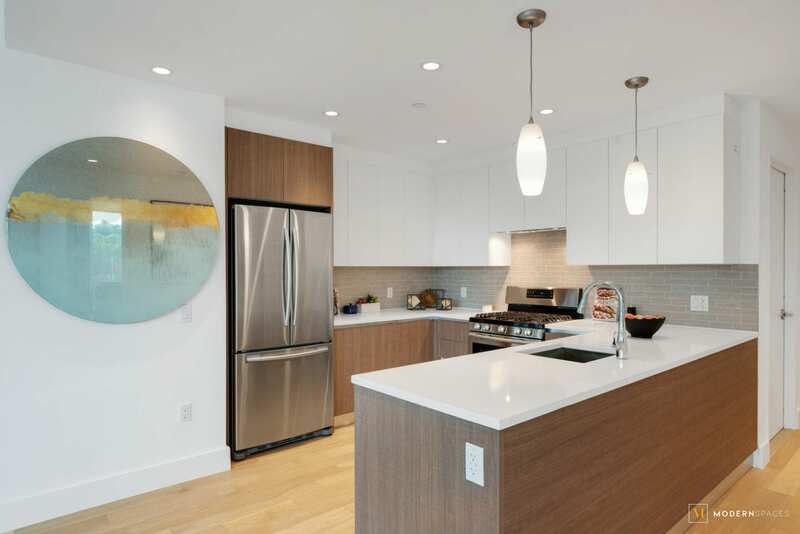 It’s a place that creates a new definition of “home,” ideally suited to your modern urban lifestyle. 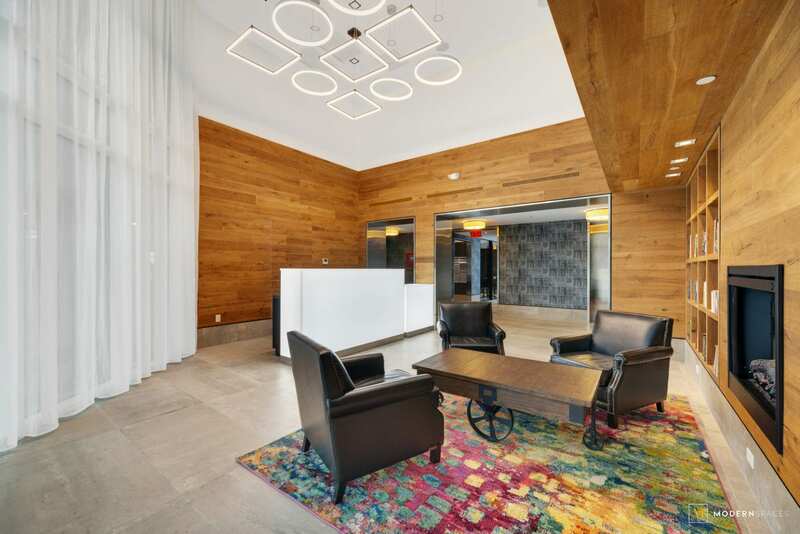 The sophisticated wood-paneled lobby — with its inviting fireplace and 24 hour manned desk to accommodate your every need — welcomes residents and guests with a chic modern sensibility that is enhanced throughout each apartment. &nbsp; <em><strong>Distinctive residences</strong></em> Graciously spacious, the amply proportioned apartments let you live large. 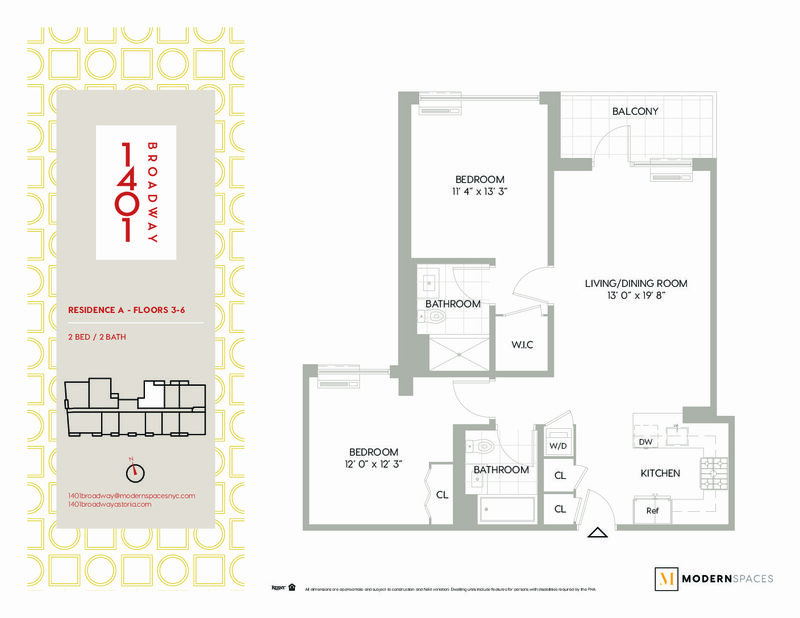 1401 Broadway elevates the neighborhood’s standard of living with generously-sized residences that are anything but formulaic. 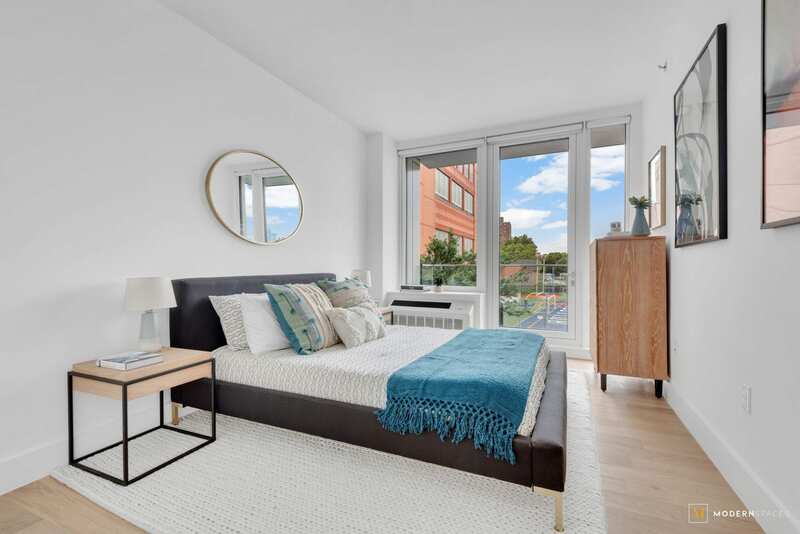 The inviting airy layouts are finely crafted with state-of-the art finishes, a fresh neutral palette, white oak flooring and oversized windows that bring the outside in. 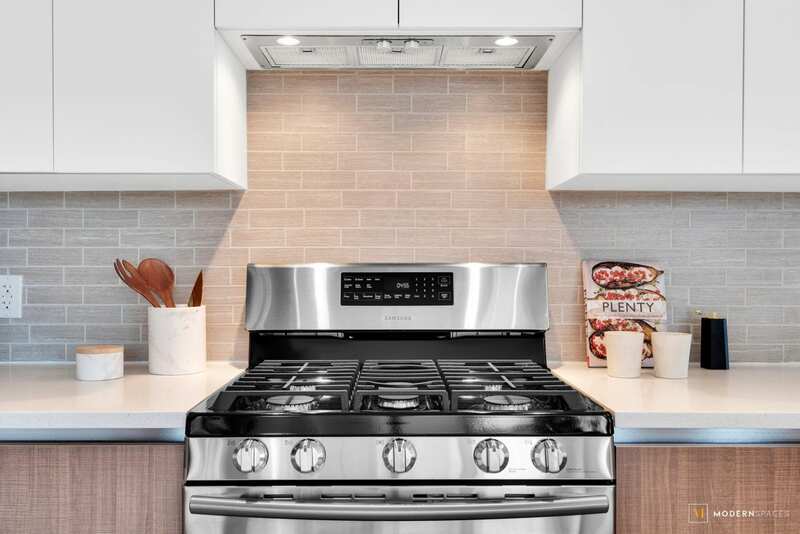 The sleek kitchens, highlighted by stainless steel appliances, are ideally suited for everyday tasks or your next culinary adventures. 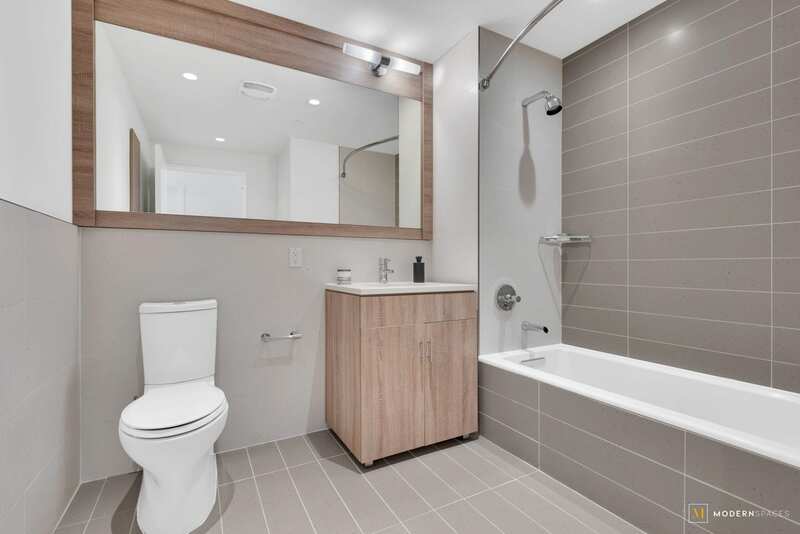 Spa-like bathrooms are outfitted with premium Kohler fixtures and radiant heated floors. Washers and dryers are included in each apartment for your convenience. &nbsp; <em><strong>Innovative amenities</strong></em> Designed for relaxation and fun, the carefully chosen amenities enhance the city lifestyle by infusing everyday living with the extraordinary. Outdoors, you’ll find ample opportunities for socializing and relaxing, whether you just want to hang out or are hosting an event. Both the well-proportioned 5,000 square foot outdoor lounge on the second floor and 1,000 square foot landscaped roof terrace, with its 360 degree views of Manhattan and Queens, are ideally situated for residents’ enjoyment. 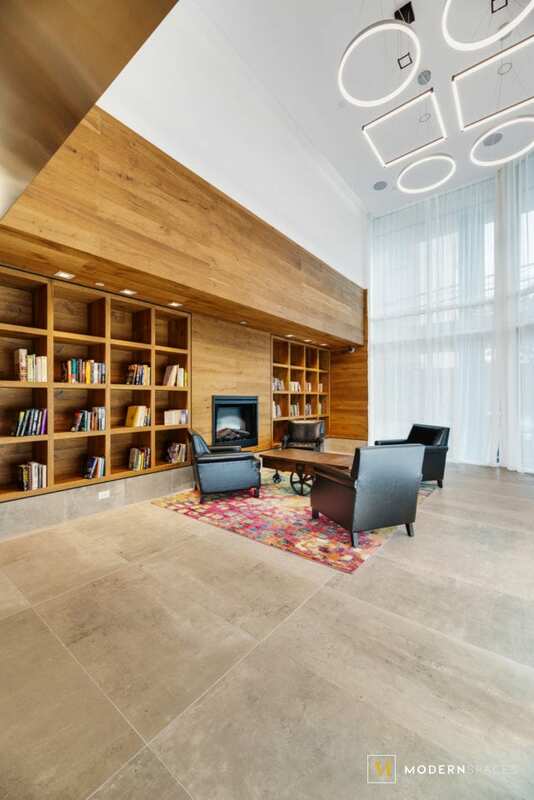 The indoor spaces also offer a soothing yet dynamic ambiance to connect with other residents and unwind. 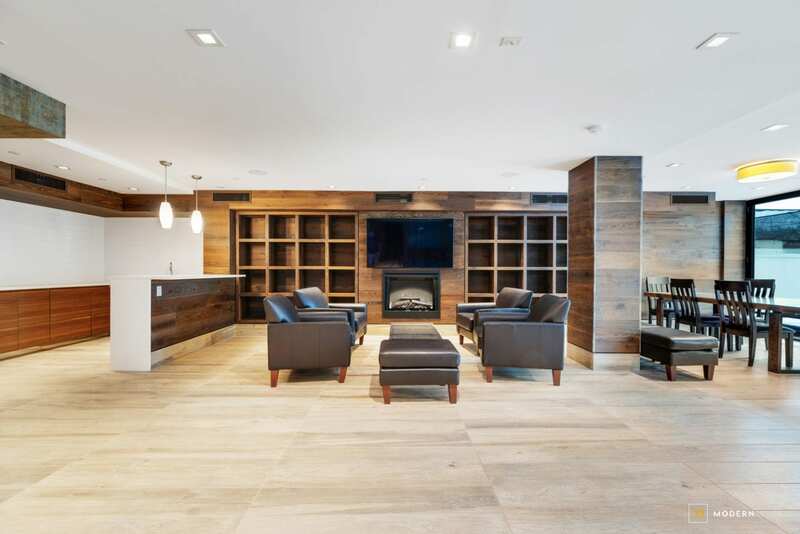 Options include a library off the lobby, the lounge and game room with a cozy fireplace and a kitchenette, as well as a fully-equipped fitness center that is enhanced with a sauna. You’ll find there’s here is no shortage of places or spaces to work out, unwind or entertain. Residents further benefit from a bike room and parking, as well as an on-site Zip car location. &nbsp; <strong><em>Step outside</em></strong> Astoria has dozens of dining and nightlife options and many conveniences right at your doorstep. 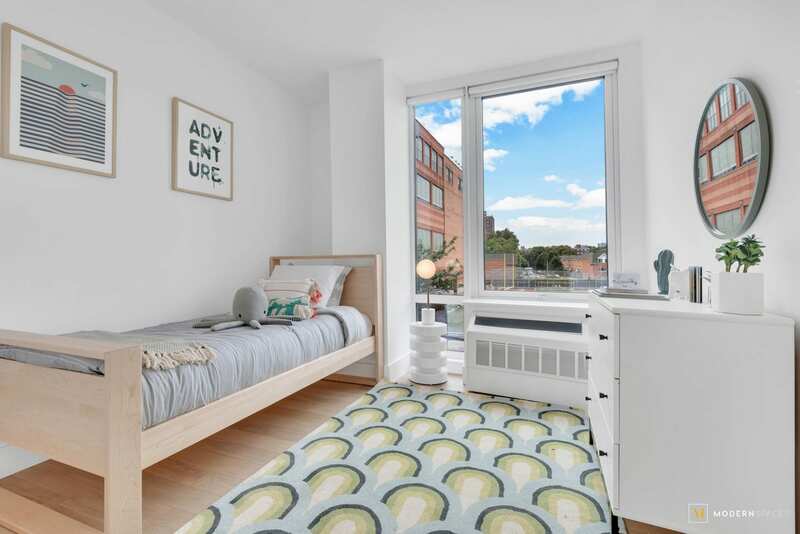 Centrally located, with convenient access to Manhattan and the many other lively neighborhoods nearby, 1401 Broadway affords residents easy access to the vitality of this unique community. There’s so much to enjoy here: Socrates Sculpture Park, The Hell Gate Bridge, the Quinn Memorial Building and the renowned Museum of the Moving Image — a cultural institution dedicated to the history, technique, technology and art of film, television and digital media. Other not-to-be-missed attractions include Bohemian Hall (NYC’s oldest beer garden) and Steinway &amp; Sons piano factory, along with Kaufman Astoria Studios and its related arts district. It’s all reflective of Astoria’s distinctive past — once a popular summer resort, a bustling manufacturing hub, along with a strong film industry heritage — that’s been redefined for the 21<sup>st</sup> century. Residents of Astoria also take advantage of their neighborhood’s green spaces, such as Astoria Park, along the East River waterfront, which offers stunning views of Manhattan, as well as the largest of New York City’s public pools. This is where you are meant to be. Define your style your way — without compromise.